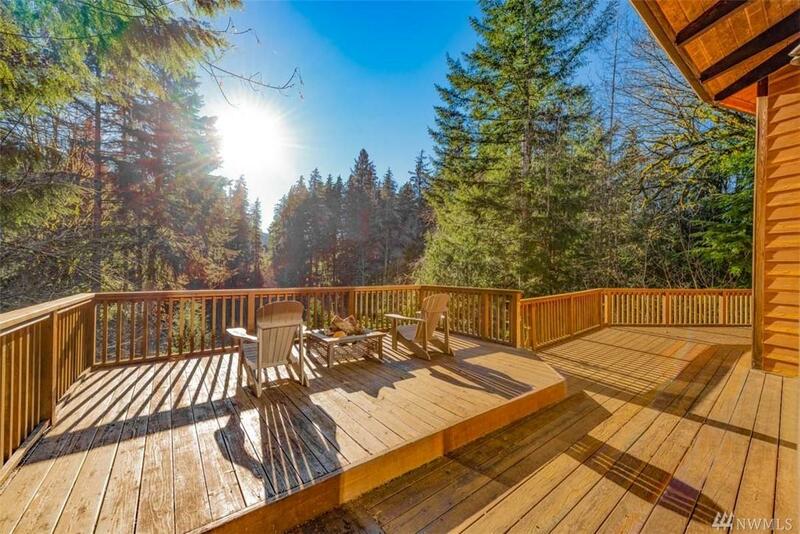 Perched above 275 ft of crystal clear Sol Duc River is this meticulously maintained two home compound. 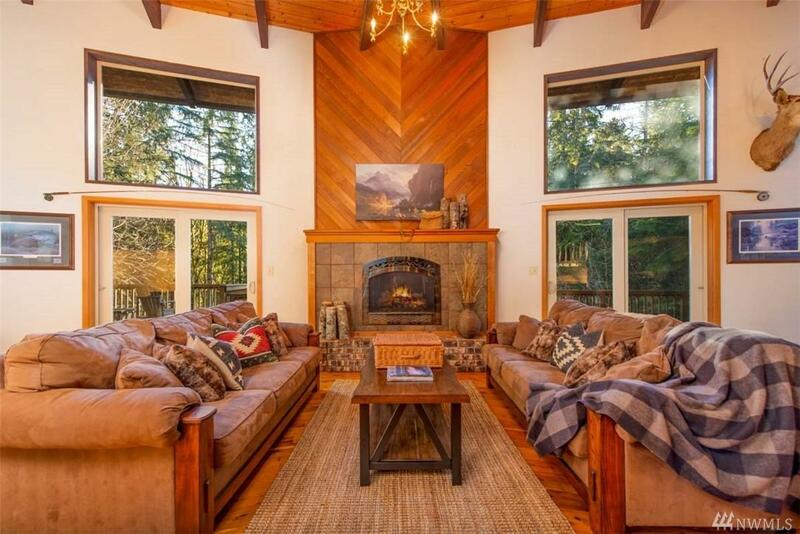 First, the Lodge, features floor-to-ceiling windows peering out to the full-wrap deck and down to the Sol Duc. The fireplace emanates warmth throughout the generous living areas by way of the open concept home plan and lofted ceilings. 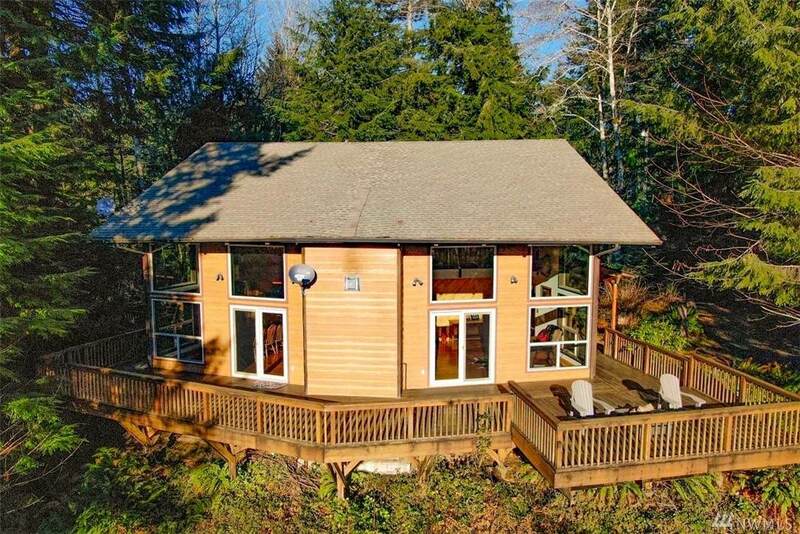 Next, the Cabin, offers a private quarters for guests, who won't want to leave. 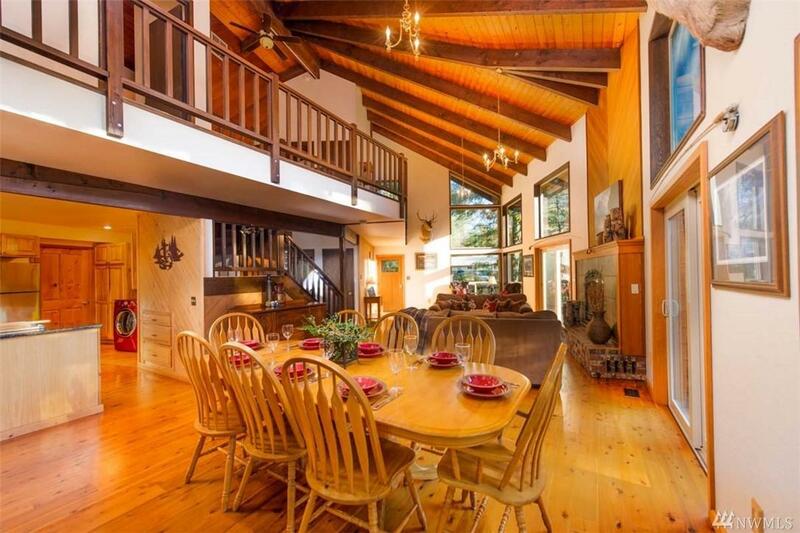 This compound is perfect for a vacation rental or relaxing rain forest retreat!